Xhosa Barbados recorded an almost 50 percent increase in revelers this year over last year, but the experience had by some has left a bitter taste in the mouths of masqueraders and the band’s organisers, who have apologised to their disappointed and upset band members. "To our revellers... We express our humblest apologies." 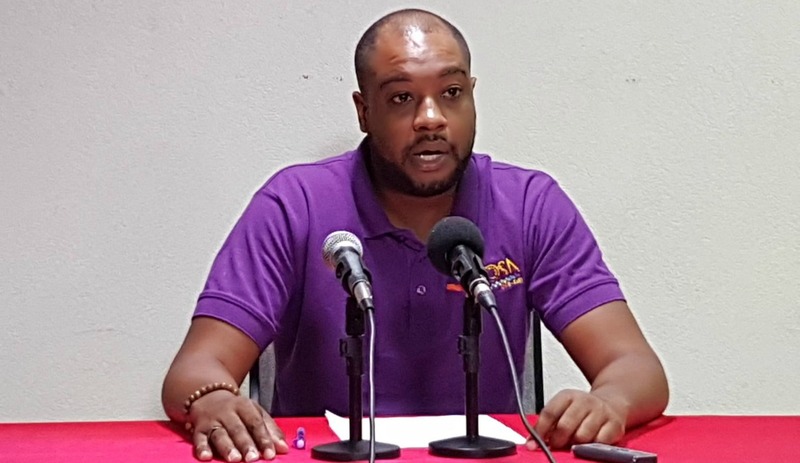 Nicholls used the press conference to address complaints about security, drinks issues, distribution hiccups and the lack of communication experienced by customers in the last days leading up to Grand Kadooment. Xhosa Barbados won the top prize for Large Band of the Year, Best Party Band and Most Colourful Large Band, but it was bitter-sweet for Nicholls and his team. He admitted that the problems started with distribution and then there was a snowball effect as persons’ agitation grew so he could not celebrate as would be expected. 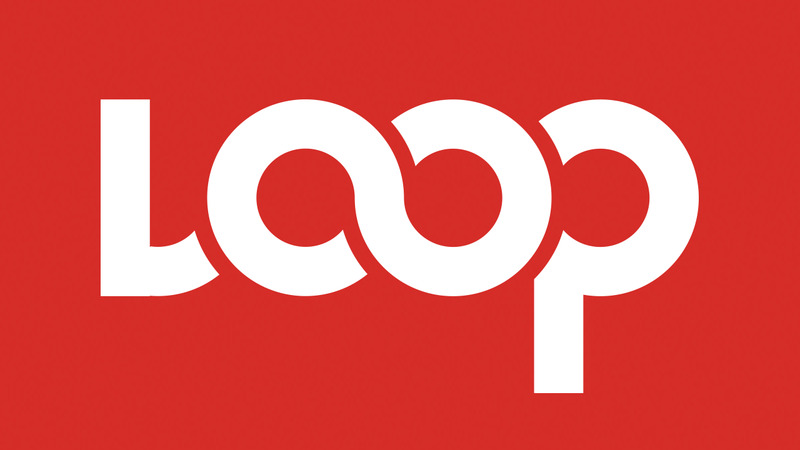 Nicholls told the media the band did not receive two boxes of costumes, which were delayed by United States Customs, and full refunds had been issued to "less than 30 persons". 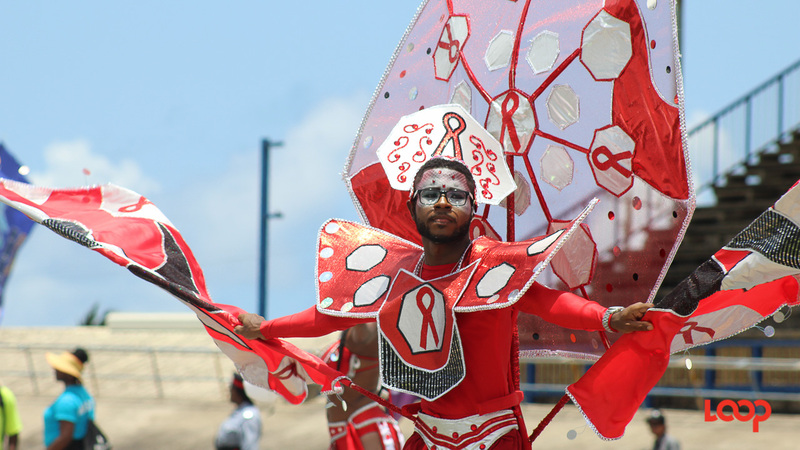 Others received packages which were missing items such as tiaras and those costumes were delivered after 6:00 pm Sunday before Grand Kadooment. Overall, some 400 persons were affected across four sections of the band. To those who did not receive the alert emails, he explained that some mails bounced back because the high volume of emails made it appear as though they were spamming persons. So to address this issue, he said it would be different next time. “One of the things that we will look at with our system because there are ways that we can get around being listed as spammers to make sure that when we are sending out communication we would not have issues with the bounce back and those things,” he stated. Nicholls assured that advance accommodations had been made to facilitate the bigger band. He said they increased the security from 50 personnel to 90 to accommodate the increased numbers, adding that they tried to secure areas that may not have been secured previously. A major complaint on social media was that there was only one drinks truck to service the entire band, but Nicholls said he did not believe the 35-foot trailer truck was inadequate as it provided 70-feet of serving space. He noted that because the band stretched so long at points there was a long trek “like a half mile” between the supply van and the drinks truck which resulted in the drinks being replenished at a rate which was not ideal. Responding to the many complaints about the food and drinks service, Nicholls said, "As the leader, I have the task of looking and trying to recruit the best service providers to issue the service that we are looking to give to our revelers. He said they upped their carts from four to six with runners to distribute drinks. But on social media some masqueraders said they never saw a runner, while others said they only saw runners for particular sections of the band. He also stated that the catering numbers were also increased over last year to accommodate the number of revellers in the band. However, in a press release issued hours after the press conference, caterers Infusion Catering stated that this was not the case. Infusion Catering said, "We sincerely apologise for the inconveniences caused to any of Xhosa's patrons and regret those that were not fed. We need them to know that we were contracted to cater for far less than the total number of patrons in the band and were told to serve a specific menu at a specified budget per head and we did so as per our contract."